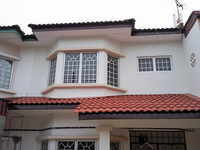 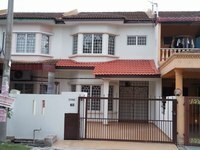 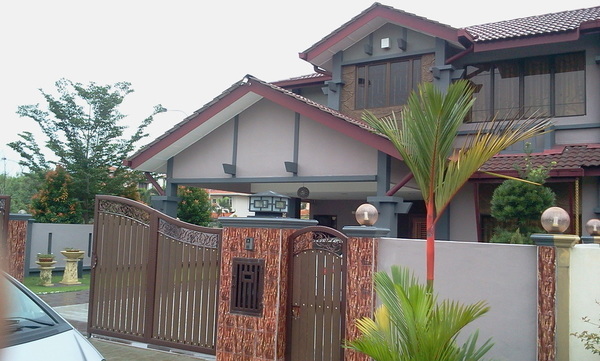 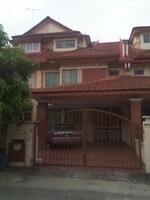 For RENT at RM 750/month. 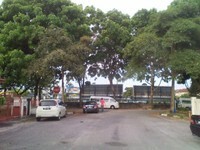 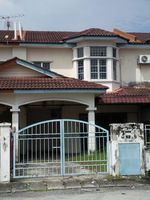 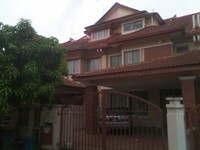 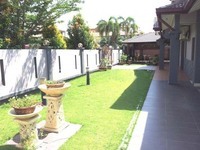 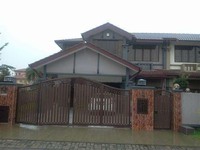 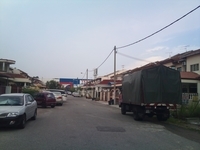 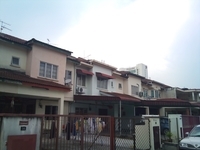 - Easy to access to Kesas highway, Pandamaran and Jalan Kuala Langat. 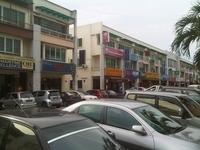 * Many other amenities nearby, i.e shops, restaurants, banks, etc.